Hello everyone, and thank you for joining with us on our weekly prayers for the week post. 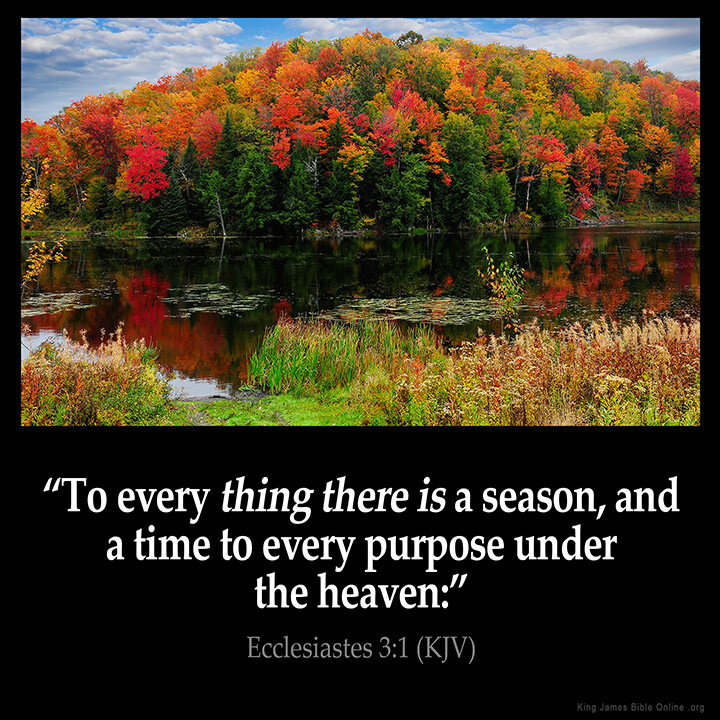 As we learn in the book of Ecclesiastes, there is a season for all things in God’s plan. We know that there is a time to live, and a time to die. There is a time to break down, and a time to build up. There is a time for everything. This week has been an extremely hard one for so many of us, and you will hear all about them in our prayer requests and praises that we will lift up further down. Starting us off, though, I want to take a moment and talk about Daniel, the young man that we have been lifting up in prayer for over four years. This past Tuesday, though, the Lord called Daniel home. We remember Daniel with love, even though we have never met him, and we celebrate the life he lived despite being afflicted with such a hard illness. He met that illness head on, and never wavered in his love of the Lord because of it. He leaves behind his wife Amanda and daughter Cate, and we lift them up every day for God’s Strength, Peace, Comfort, and Love to surround them. The prayers for Amanda and Cate are just the beginning, so please continue reading with us as we carry on our Prayer Requests and Praises below. Please pray for all of those in the path of Hurricane Irma, Jose, and Katia, and for all of those that have already faced the wrath of these storms. Please pray as well for all of those that had to leave their homes, and for any affected in any way from the storms. Paul has a prayer request: My daughter, Patricia, is in the West Palm Beach area and is staying to ride out the storm. There is no gas and roads are packed. Please keep her and her friends in your prayers. Please pray for Jodi, who is in the path, and my cousin James over in Tampa. Please pray for all of my friends who live in Florida who had to stay. Please keep “Jeff in Cape Coral, FL” in your Prayers….for whatever reason, he is not willing to share more than that. His sister, Diane, is a good friend of mine in MN….her brother is going to “ride this out” – he is on the west side of the point of FL! Please continue praying for my cousin Barb and her husband Tim for healing for his cancer. Please continue praying for my cousin Deb and her husband Donnie for healing from his stomach issues. Hayden has a prayer request for his Mom: I’d appreciate prayers for my mom. She is having her second cornea replacement surgery this am due to the fact her body didn’t accept the first one about 5 weeks ago. She’s needing the surgery due to her chemo and the chemo is what kept the first one from working. She’s in remission from her bone cancer but now is dealing with side effects from the chemo. Please remember her and pray that this transplant works. Thank you all. Please pray for all of the wildfires — in Montana, Oregon, California, and anywhere I’ve missed. Please pray that the fires would be put out quickly and that no loss of life or additional damage would be inflicted. Hey everyone, please include my friend Donna in your prayers. She suffers from vertigo and is having a hard time right now. Thanks! Please continue to pray for Karen’s sister-in-law. She didn’t get the job she was hoping to get, so please keep praying for the right job for her to arrive. Thank you! Jodi has a prayer request: My friend Kim’s best friend Shanna passed away last night. Thank you for praying for her during her illness. Please continue prayers for her family! Sheila has a prayer request: Please pray for all of the people affected by the earthquake in Guatemala and Mexico. As always, pray for those that don’t know what to pray for, and pray for those that are lost. Pray for those that don’t know the words to speak, but don’t worry — because God knows what we need even when we can’t put it to words. As we forgive those that trespass against us.